Preschool introduces children to the joys of learning, providing a solid springboard for all their future academic adventures. But the benefits of preschool go beyond just being a pre-kindergarten primer. 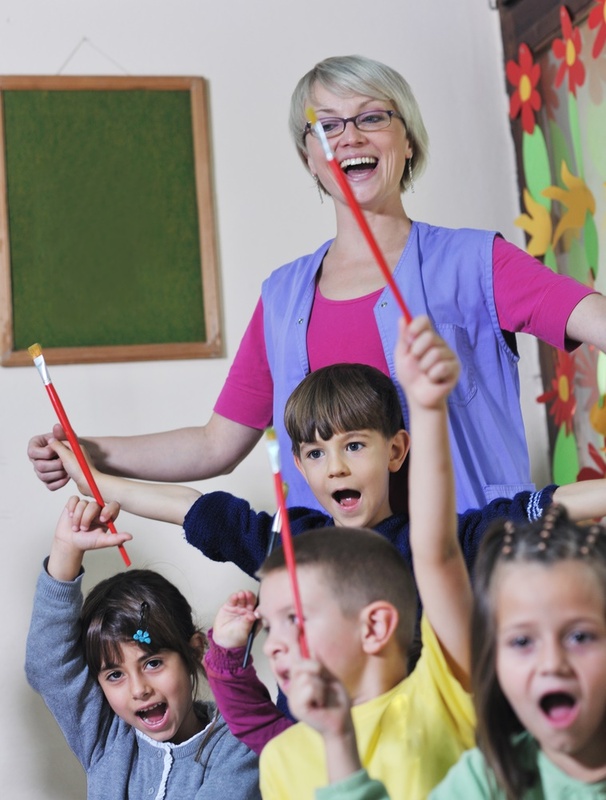 Here are a few ways preschool will help your child succeed. A child's social and emotional growth is just as important as their intellectual growth. Preschool teaches children how to be in the world—how to interact with others, make friends, connect and communicate, and resolve conflict. Instructors will help kids recognize their feelings and impart the skills necessary to self-regulate emotions. Kids get used to adults making their important decisions for them. But once they get out of their home environments and into a preschool setting, they will discover their own decision-making capabilities. Instructors give them choices and encourage them to make smart decisions. Kids will learn that when they make unwise choices, there are consequences. On the other side, when they come to thoughtful conclusions, they’ll see the benefits. Instructors organize the physical space and the schedule to support social and interpersonal interaction. A regular, consistent schedule of activities—with designated times for play, learning, snacks, and rest—creates a routine for kids. They’ll understand what’s expected of them and when. For example, a child will learn time management; they’ll recognize there is a specific period to learn and a separate time when they can play. A child needs to grasp the ways they can show up for both themselves and other people. Preschool lets them practice these skills, such as zipping up their jackets before outdoor playtime or helping to clear the table after snack time. They’ll learn how to share school supplies and toys and ask politely for something from others. If you live in New York City, enroll your child at FasTracKids for preschool. Their instructors will instill a lifelong love of learning in your kids. They offer a range of academic options for students of all ages, including after-school programs, summer camp, and gifted and talented test prep classes. Call (718) 260-8100 or visit them online to learn more about their preschool sessions.